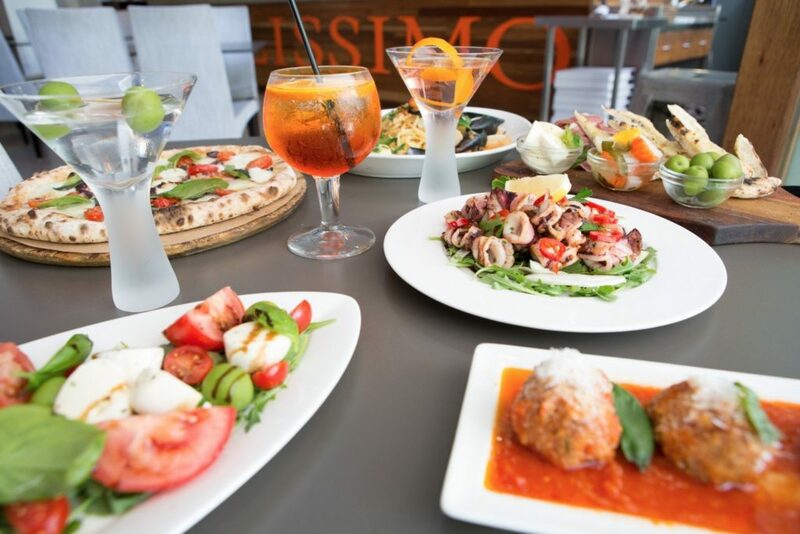 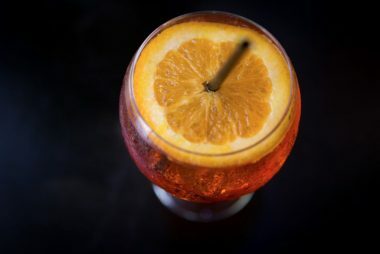 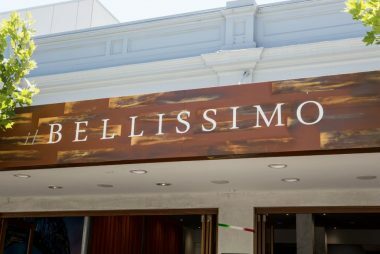 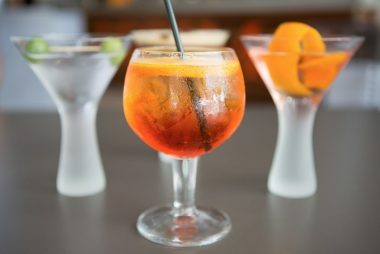 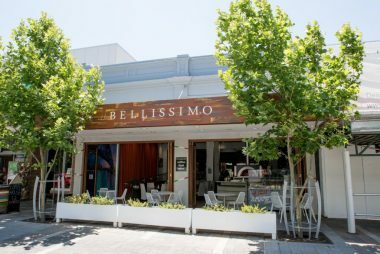 Since 1992, we have been committed to providing Claremont foodies with the most bellissimo Italian cuisine, from our location on Bayview Terrace. 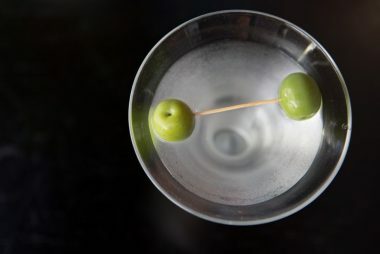 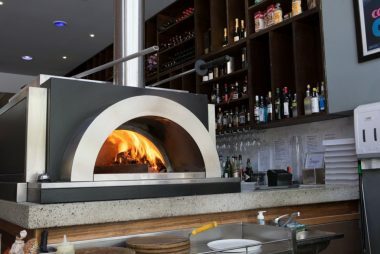 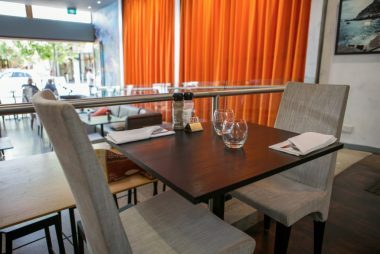 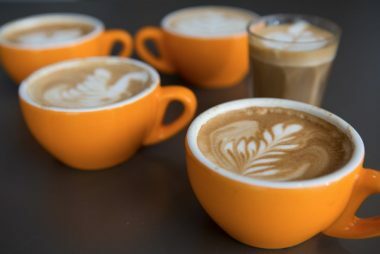 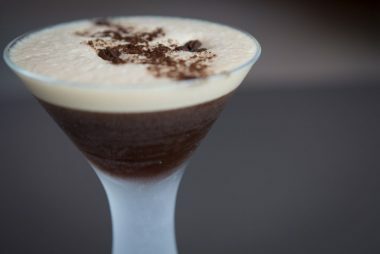 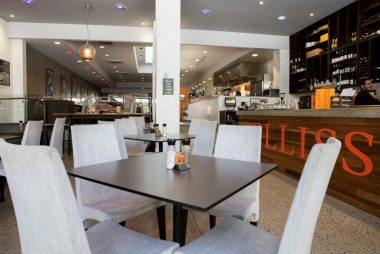 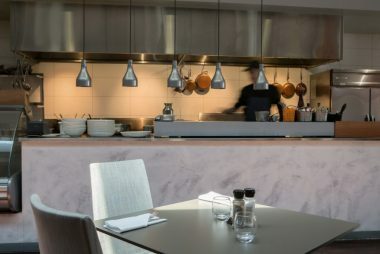 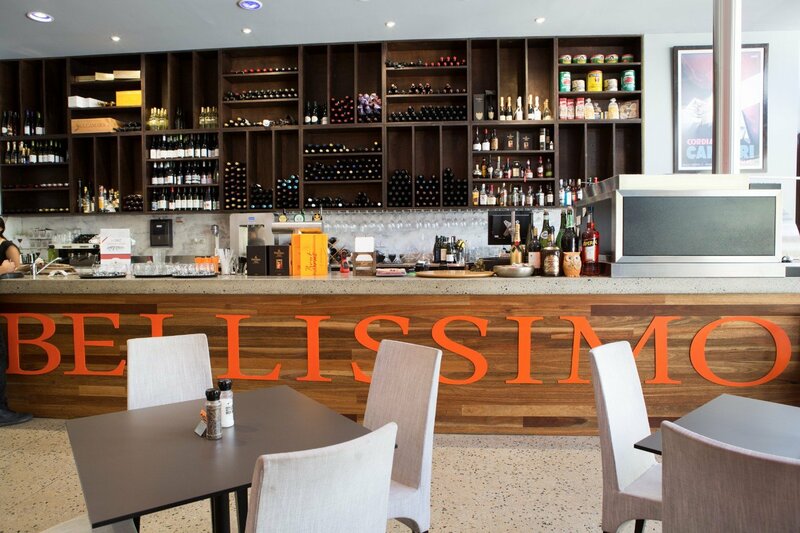 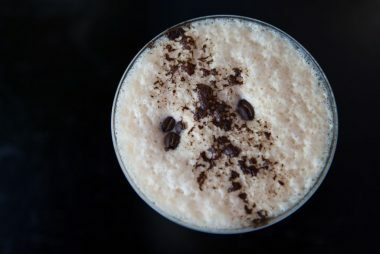 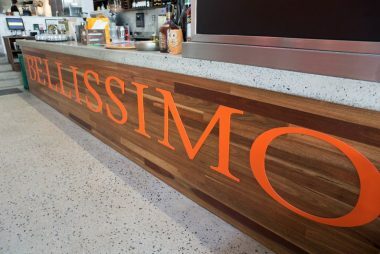 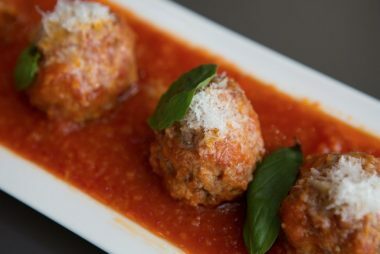 Our sleek and stylish modern setting provides the perfect backdrop to a number of different occasions, be it a special family meal, a romantic date, or a big gathering with friends, while our authentic dishes are bound to please even the most discerning of Perth’s Italian cuisine aficionados. 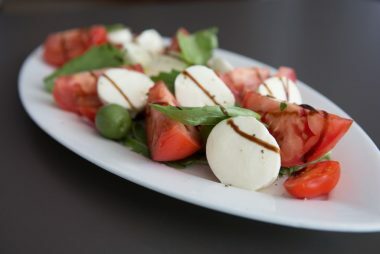 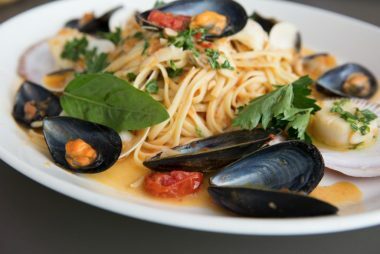 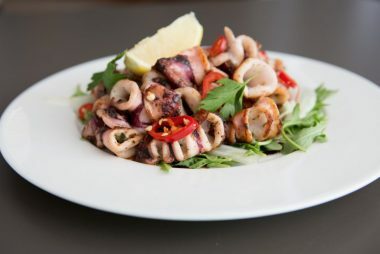 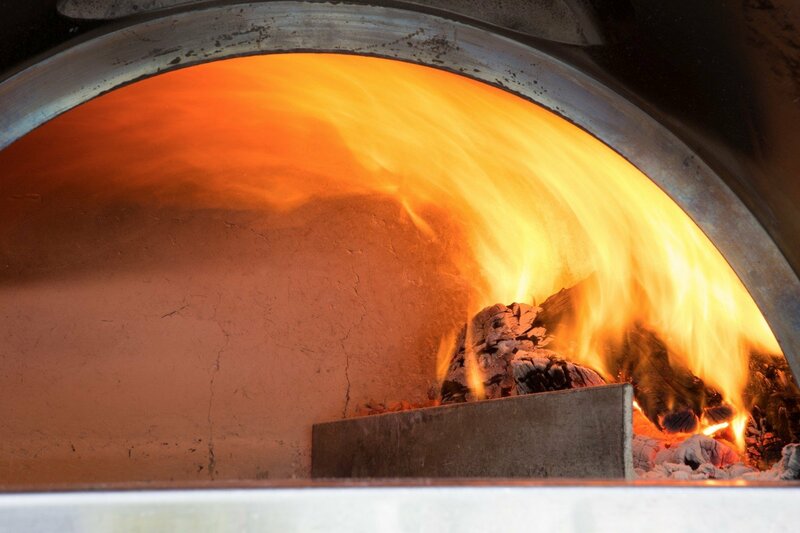 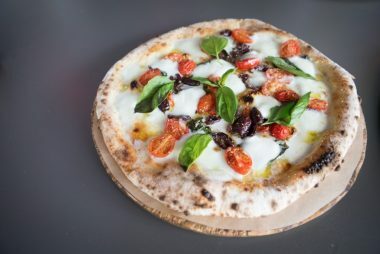 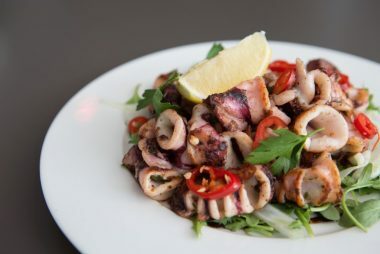 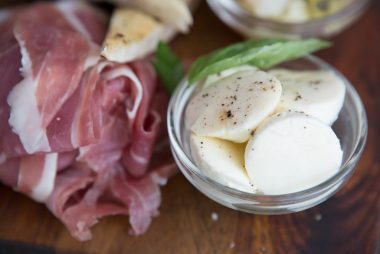 Offering diners a real taste of Italy, our menu showcases the best dishes from the south of the country, from street food favourites from Naples to home-style classics, cooked up just how you’re Italian nonna would make. 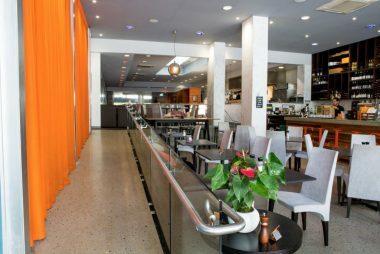 Whether it is for lunch or dinner, we look forward to serving you soon!